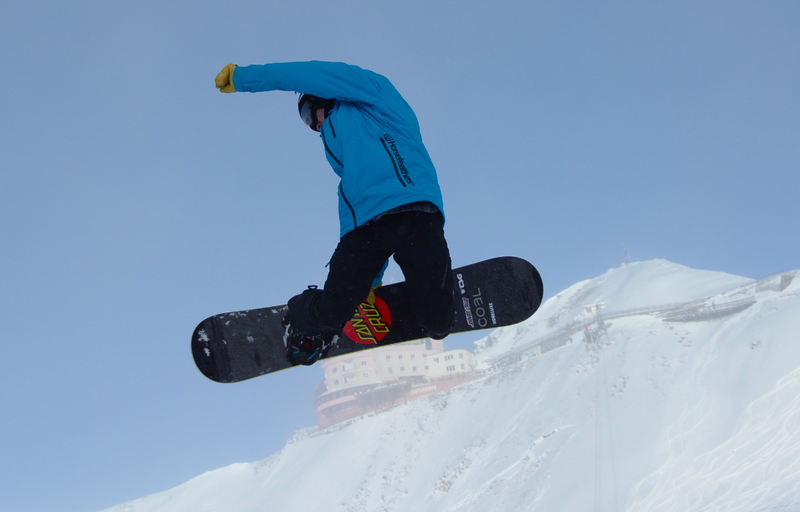 A week of fun in Davos on the kickers, boxes and rails, with my brand new SC board. Great stuff! !